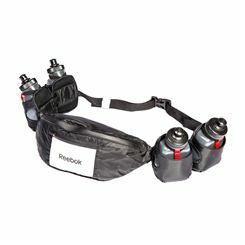 Sometimes you need extra storage to carry the essentials for your runs. Whether it’s simply a phone and house keys or water bottles, energy drinks, nutrition, additional layers of clothing, visibility gear or anything other accessories, a bag or belt with the right storage capacity to suit your needs is important. Running backpacks obviously offer the most amount of storage and come in different shapes and sizes. They’ll be designed using lightweight, durable materials to withstand what your training routine throws at them. The main thing to think about is the amount of space you’ll need so you don’t choose a bag that’s too big and heavy or too small. 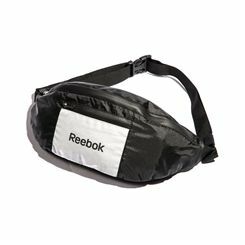 Also remember that if you want to be able to grab something whilst you run then the bag should have some pockets that are easy to access. 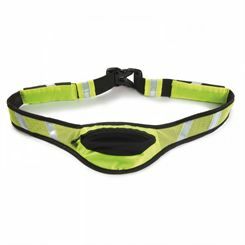 Another consideration is safety, and a lot of running bags will have reflective material on them to increase your visibility. A final thing to note is the material. 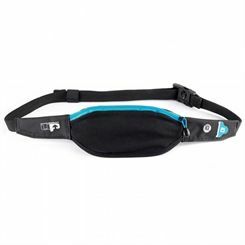 If you’ll be running in hot conditions then you’ll want a rucksack with mesh areas and more breathable material to help you stay cooler and comfortable as you run. 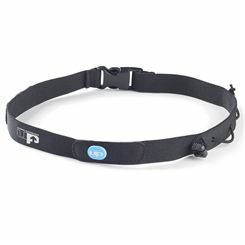 Running belts offer more compact storage, letting you carry a few small essentials comfortably around your waist. 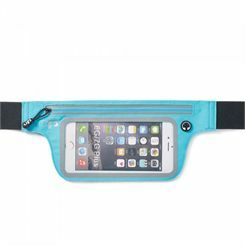 These provide a great solution to the problem of carrying a phone and keys on runs, particularly for any runs a little closer to home. They are lighter than a bag and quick and easy to put on and take off. 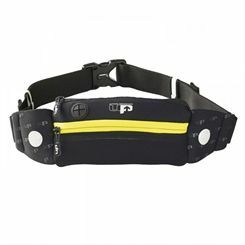 If you don’t need to carry much gear then a running belt is probably for you. So when it comes to selecting the running bag for you, the first thing to decide is just what you’ll want to carry and how much space you will need. 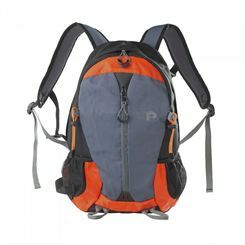 More gear will require a bag that will sit comfortably on your bag, and smaller lighter things can go in a belt around your waist. Simply scroll up this page to begin browsing for your new running gear. 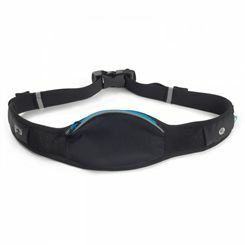 If you will be carrying fluids you might want to have a look at our hydration department which features hydration packs, water bottles and water bottle belts.